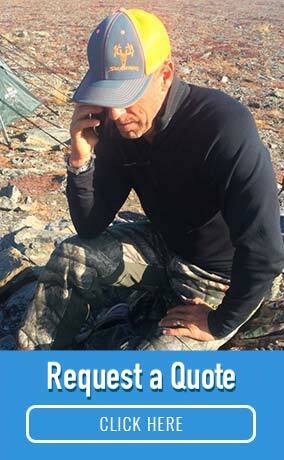 The Outfitter Advantage: Voicemail is included free. 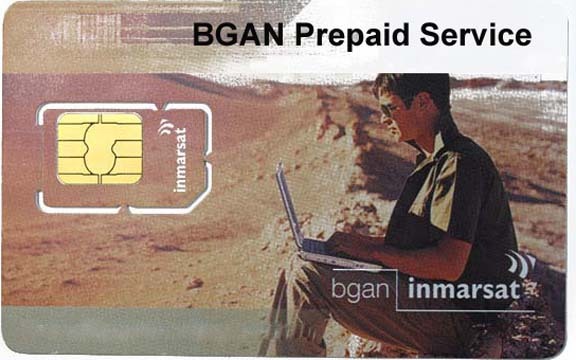 With a prepaid BGAN plan, you will never be charged for more usage than you originally purchased. Reload vouchers can be purchased online. 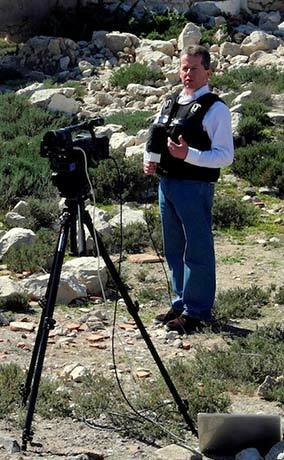 Urgent reload requests are processed 24/7. Normally, ISDN and Streaming IP data are not available with prepaid service, but if requested at the time of activation, these services can be supported using prepaid SIM cards (see consumption rate table). Most of our clients purchase Global Prepaid Vouchers, but Regional Prepaid Plans with rates optimized for South America or South Africa are available. 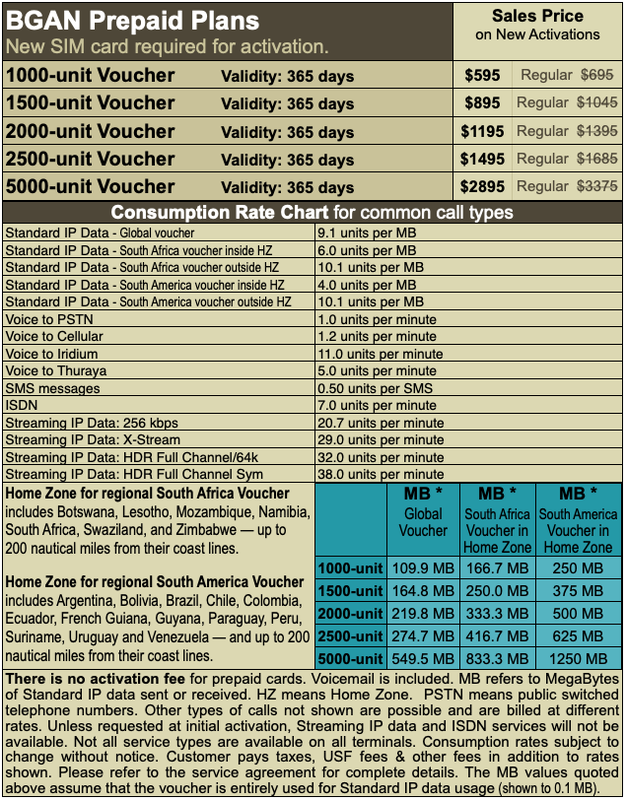 Regional Prepaid Plans can be used globally but at a higher cost per megabyte. The validity expiration date on unused prepaid usage can be extended by purchasing an additional voucher with a validity time that exceeds the current validity expiration date. In order to assure that you do not lose your existing prepaid balance, Outfitter Satellite sends notifications to your email address when your validity expiration date approaches. For complete details, see your service agreement.